Our board certified vascular surgeons specialize in treating patients with disorders due to medical problems in the arteries and veins. For patients with blockage in the arteries to the legs or varicose veins that can cause pain with walking, we offer the latest in minimally invasive procedures. 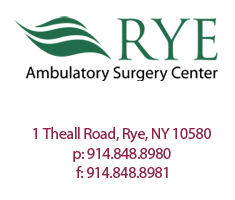 For patients at risk for aneurysm rupture, we offer minimally invasive surgery.